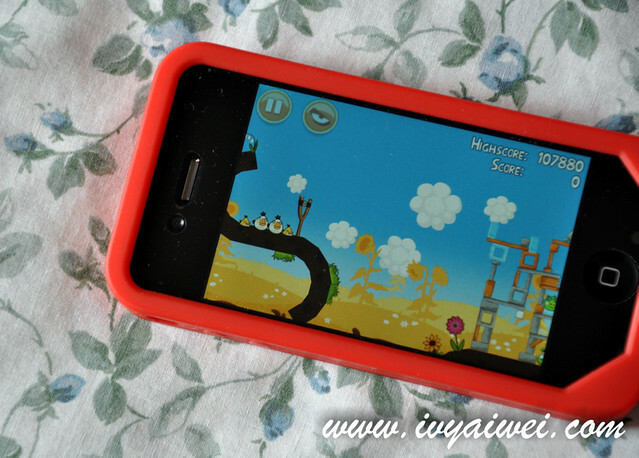 Ever since I have my new phone with me, I’d actually angry bird very often. I meant, I play that game quite often. I will try to score as high as I can in order to get the 3 stars. So, one day, an email just popped up from my mailbox. 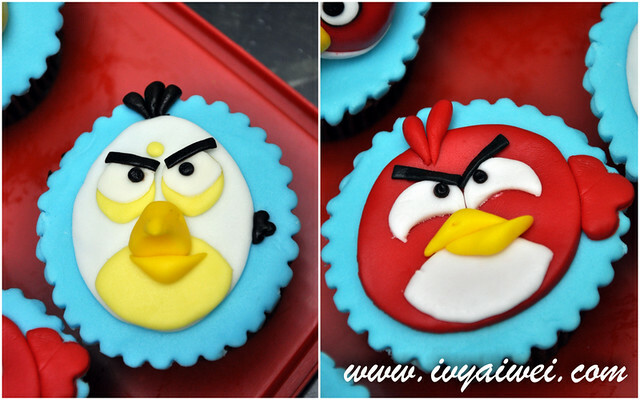 It was an invitation from Shyamala and Nancy from Cake Connection; invited me over to attend the angry bird cupcake class. 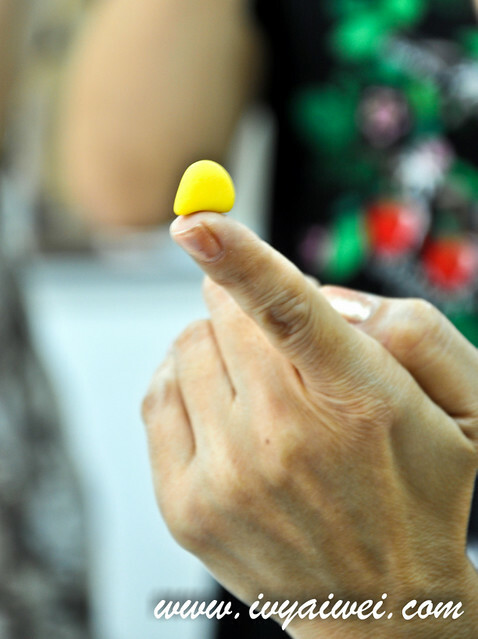 I was delighted and overjoyed; but on the other hand, I was very nervous too! What if I clumsily messed up the place?! What if my fingers were not working?! 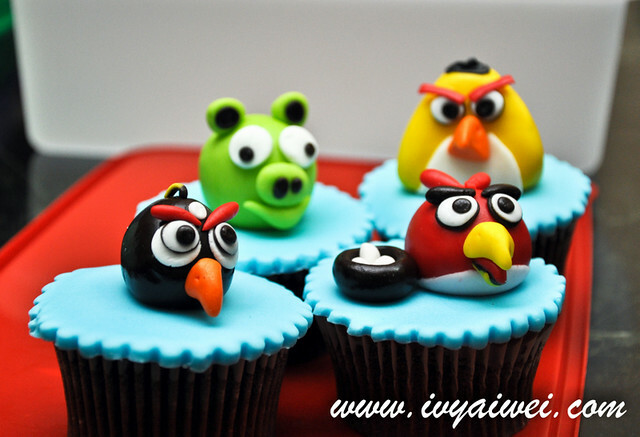 What if the cutie angry birds turned out to be really ugly in my hands?! What if… lol, too many what if were in my mind before the class. 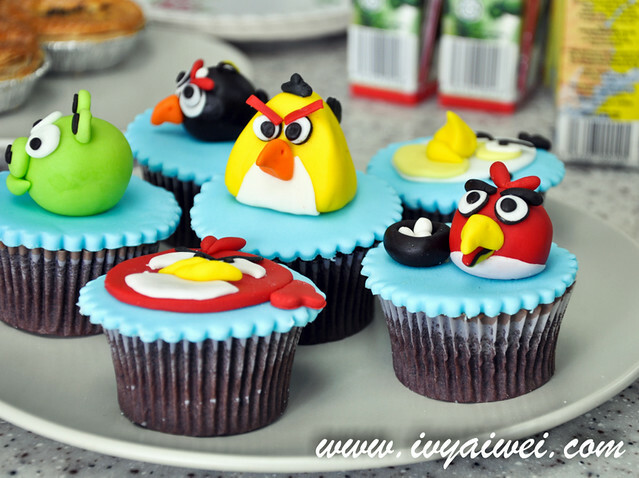 These are the angry birds fondant figurines and cupcakes made by the pretty instructor – Nancy. Aren’t these cuties colourful, attractive and pretty? 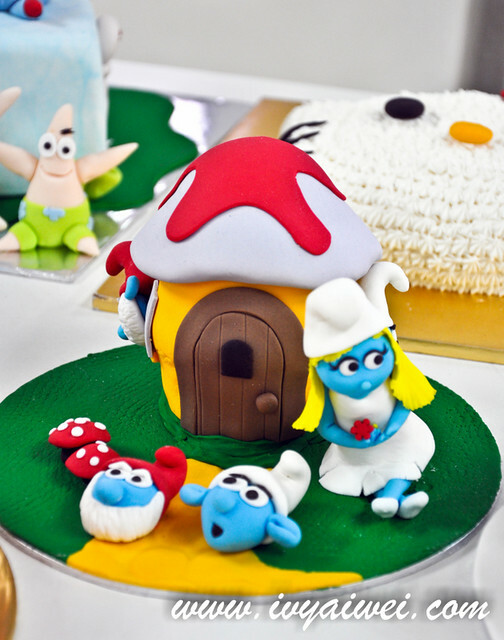 We went ohh-ed and ahh-ed after these cuties once stepped into the classroom. 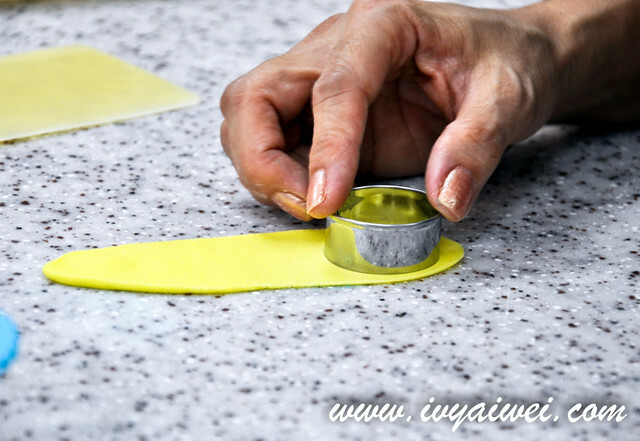 Nancy started the class with some introduction; taught us about the terms eg: sugar paste, marzipan, fondant, gum paste… etc etc etc. 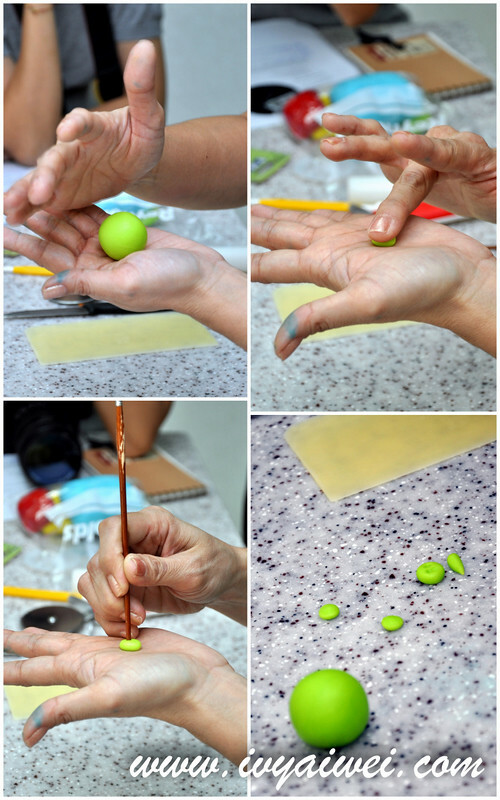 She then showed us how to color the fondant and turn the pure white fondant paste into beautiful coloured one. 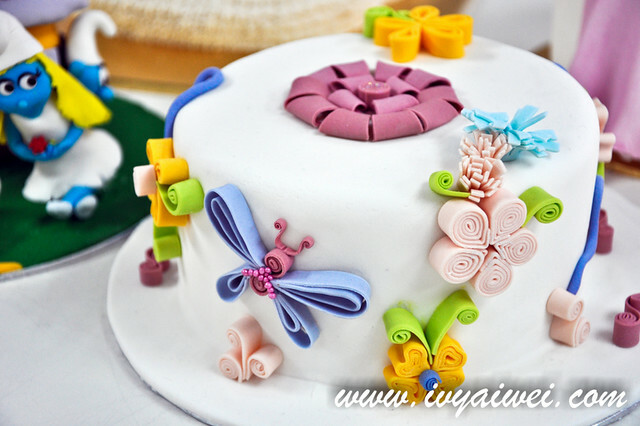 We were also taught to buttercream our cupcakes with the correct techniques. 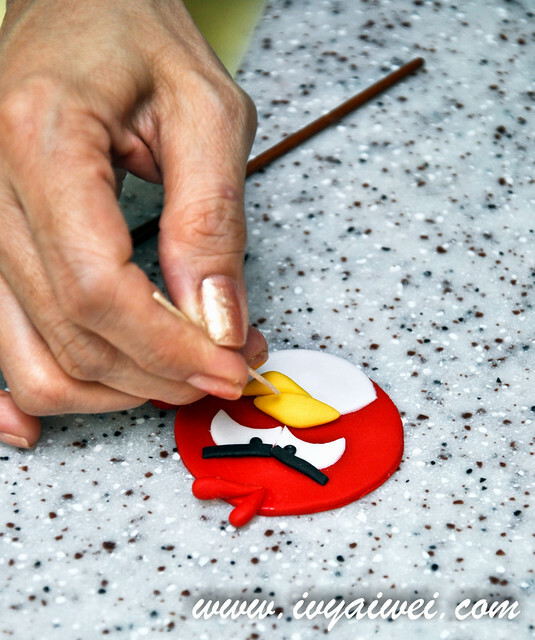 Before we get our hands dirty, Nancy demonstrated the ways of making angry bird figurines in 2D and 3D. And… These were my works. 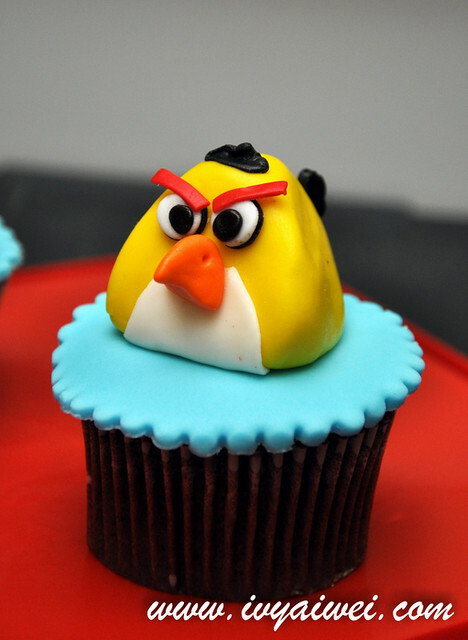 Now, I shall make no complains on the high price that people charge on all these cute cupcakes. 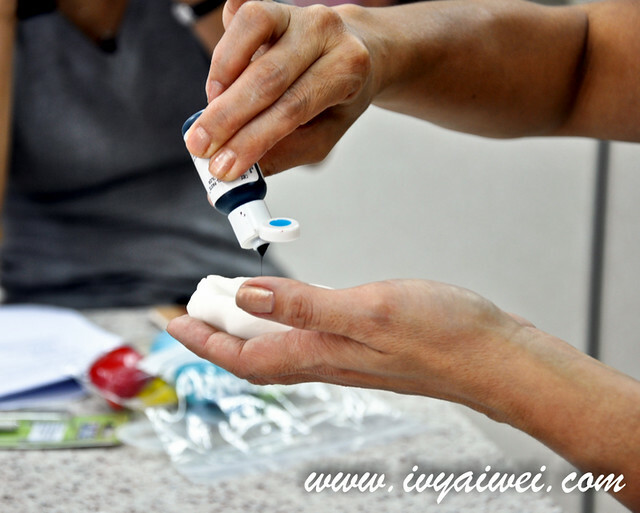 Making these figurines really need a lot of concentration and it is really time consuming. I took about 4.5hours to make ONLY 6 of them!!! 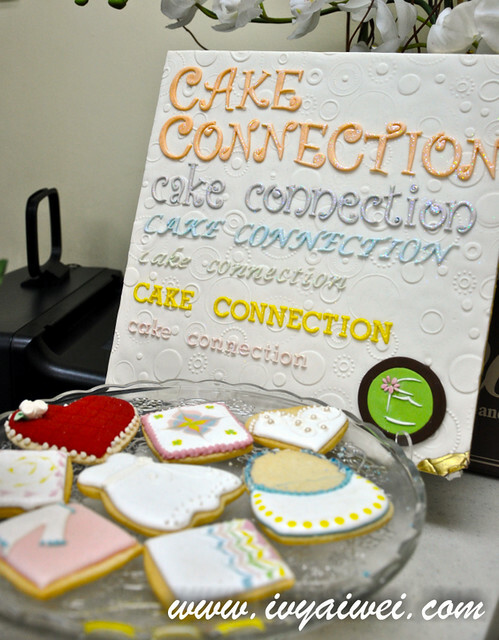 Cake Connection is your one-stop baking and cake decorating specialty store. A place for you to get the baking needs. 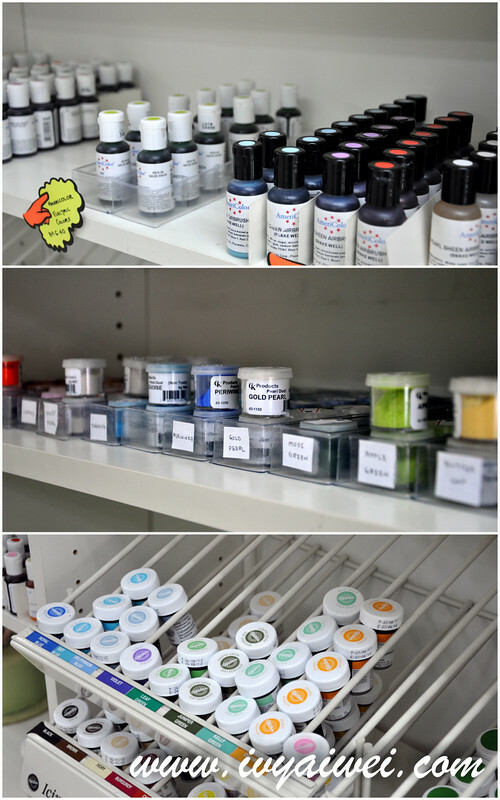 They are selling a variety baking and decorating items from A to Z that suit your needs in baking. 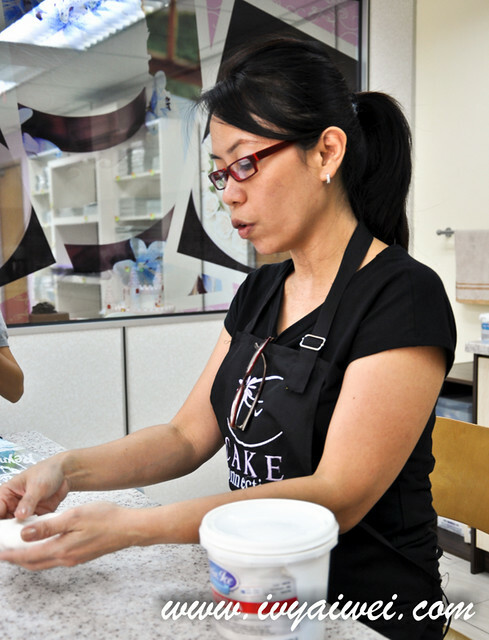 Oh besides that, Cake Connection offers classes such as cake decorating, fondant cookies and cupcakes, wedding class and other exciting classes too! The above is the class schedules to be conducted in coming December. 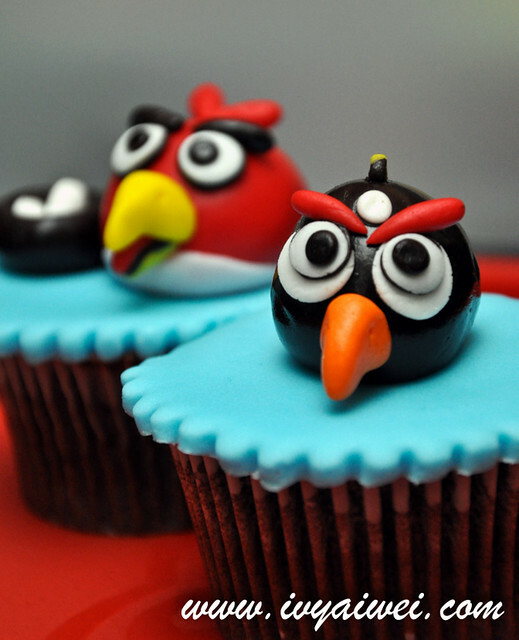 If you would like to learn more about the angry bird cupcake classes, kindly view their website, email them or call them up for more details. 1. The ladies were working seriously in the class. Joslynn of Petit Nyonya was snapping with her camera. 2. Veronica of Quay Po Cooks and Sonia of nasilemaklover posing with their end products. 3. 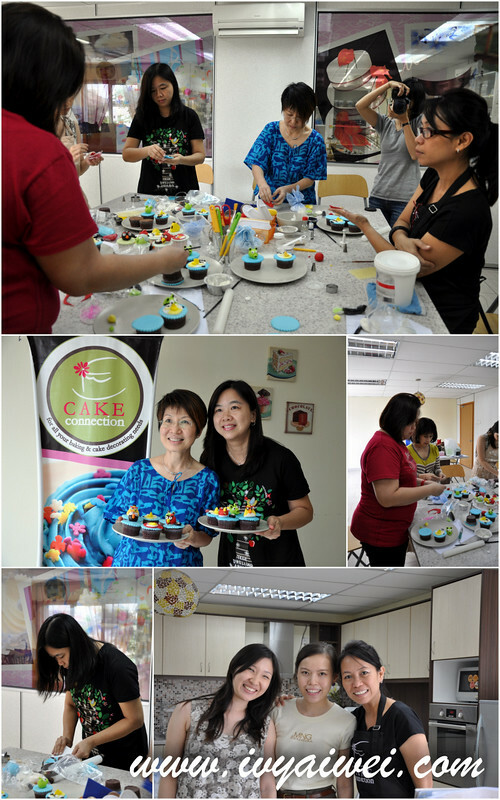 Chris of Pureglutton and Zurin of Cherry on a cake and Sonia were focusing hard on their arts. 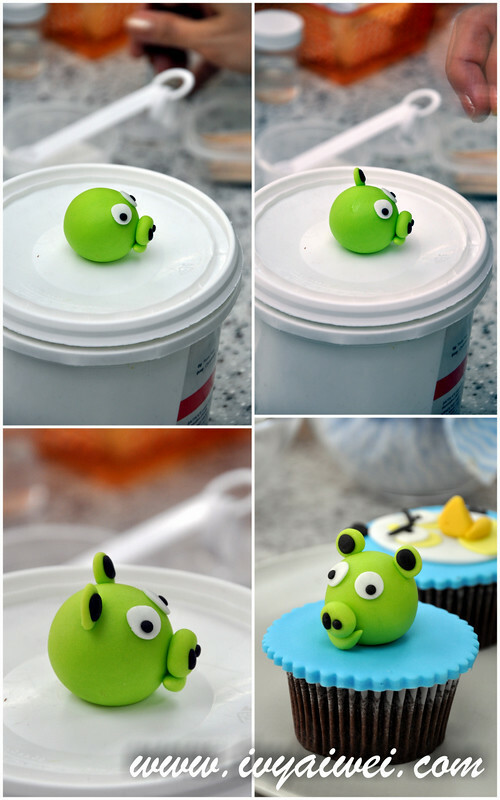 I tried before the Angry bird cake which was fulled with cream. 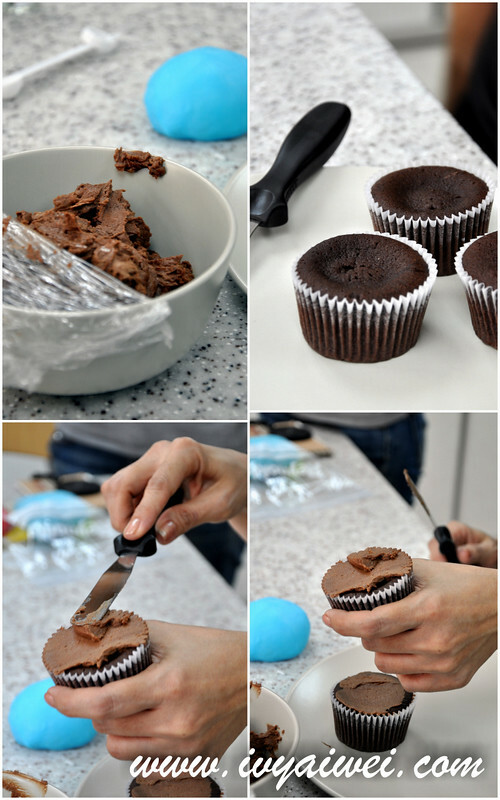 The cupcake version is more healthy and ur cup cake looks really good. U got hidden talent. 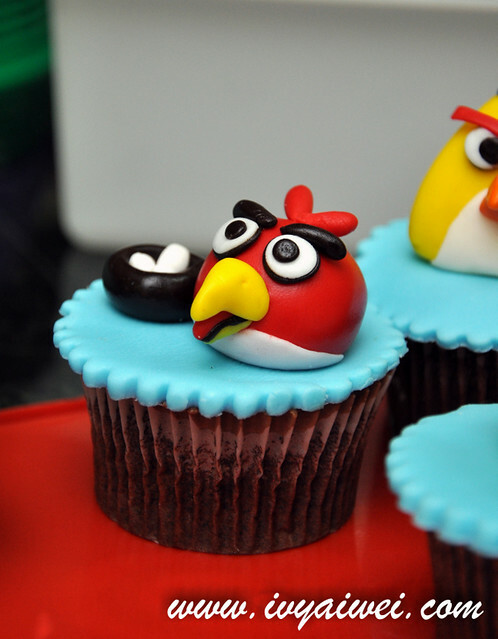 i think this type of angry bird is cuter than those cream type lor. hehe. Haha … 2.5 hours to do only 6? I will not have the patience. Nor am I born with deft hands either. Now.. how did they taste? ooops, sorry James, I made i typo. Them birds sure look really pretty… and colourful… and angry? Hehe. Haha, very bright and colourful photos of the birds! And your artwork were great! 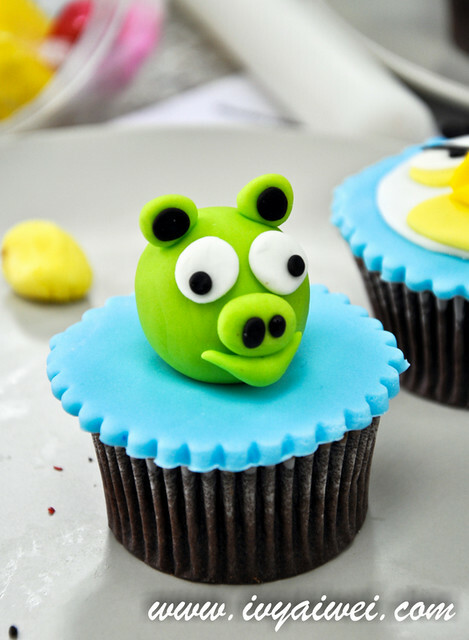 The pig is so cute! Aiwei, I just went to Zurin’s blog to leave my comment again because it was not registered. Same here, I left my comment and looks like ti is not registered as well. Lately, I find that leaving comments from my iPhone gives me this problem. Oh well!! Anyway, I wanted to say it was a great pleasure to meet you and the rest of the bloggers. 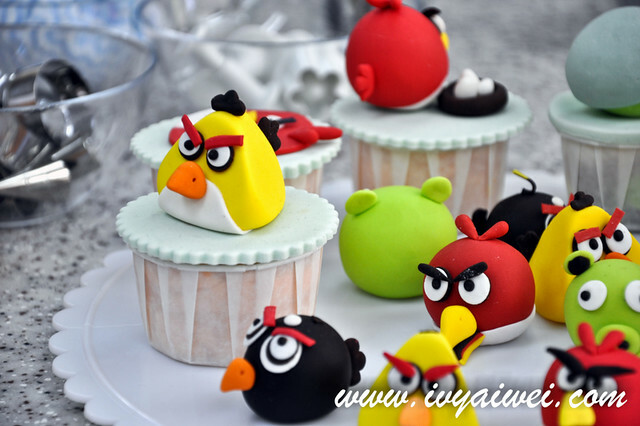 Always nice to get to know a new friend especially someone who shares the same passion on food:D I love your post on the Angry birds and your photos are excellent! We will miss you this time at the Pre X’mas dinner but hope to catch up with you soon. Merry Christmas to you and and family! Hugs. 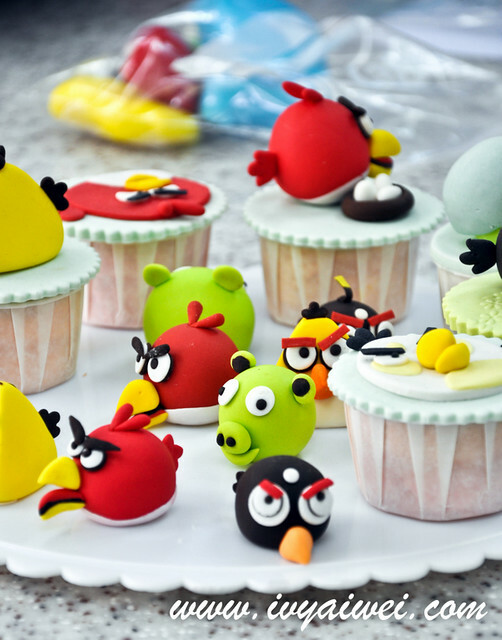 i <3 your creations, especially the black bird is even better than the original one. 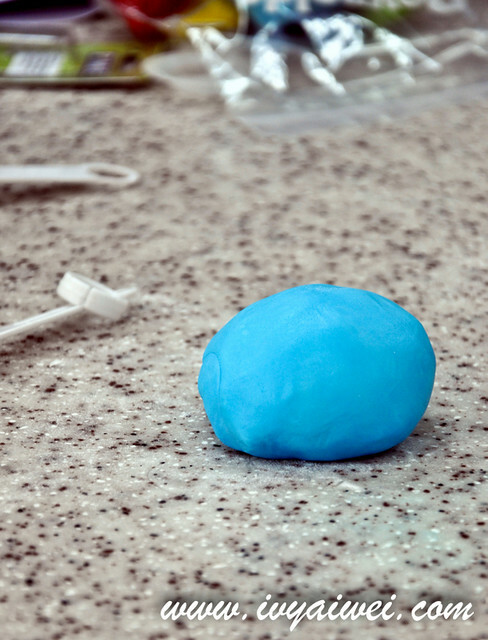 Will you share more photos with how to tutorials? 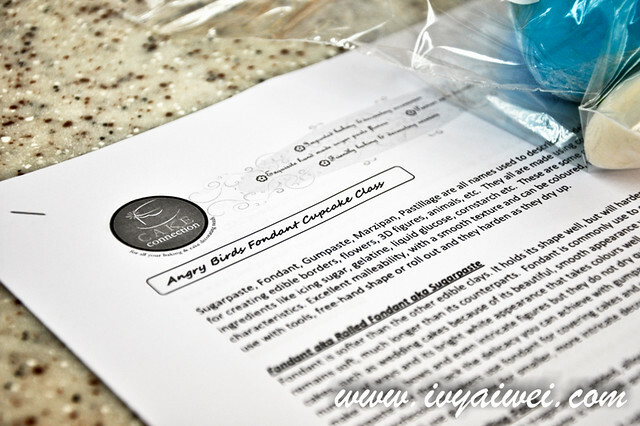 hmm, i do not have more photos on tutorials as i was busy kneading and shaping the angry birds.